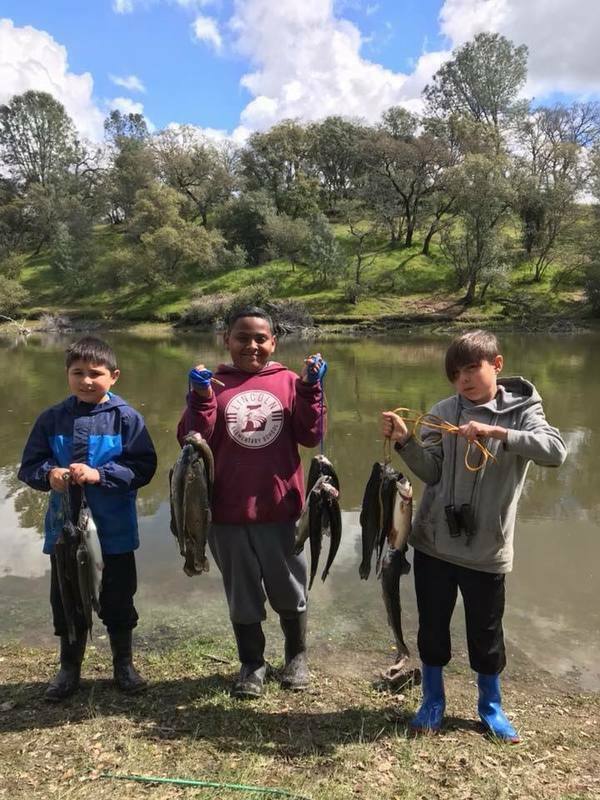 We stocked a mixed 1,200lb load of Rainbows and Lightning Trout on Thursday 4/12/18, with another 1,200lb load stocked today on 4/17/18. Trout are still around the 10-12ft deep area, and about 15-20ft off shore. The lake is clearing up, but PowerBait is still working best for most. Bass is starting to pick up, but this cold wet weather doesn't help. 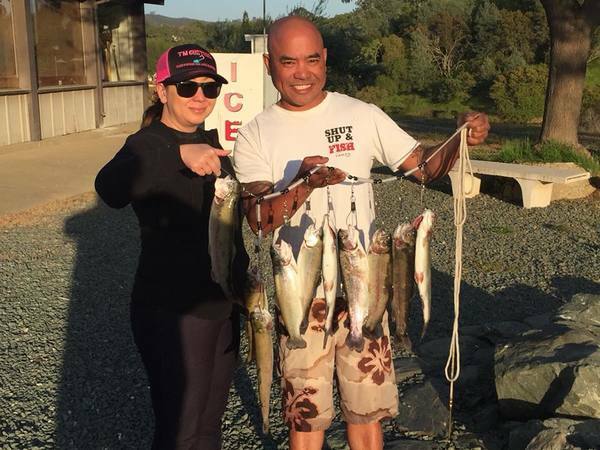 Next weekend is the Fish Sniffer's Nor Cal Trout Anglers Challenge so don't miss it!! 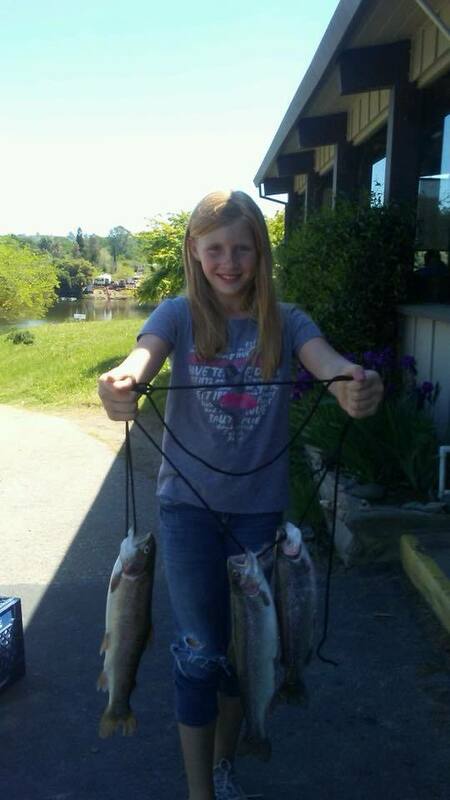 Don't forget to check us out on Facebook for more catches and details!